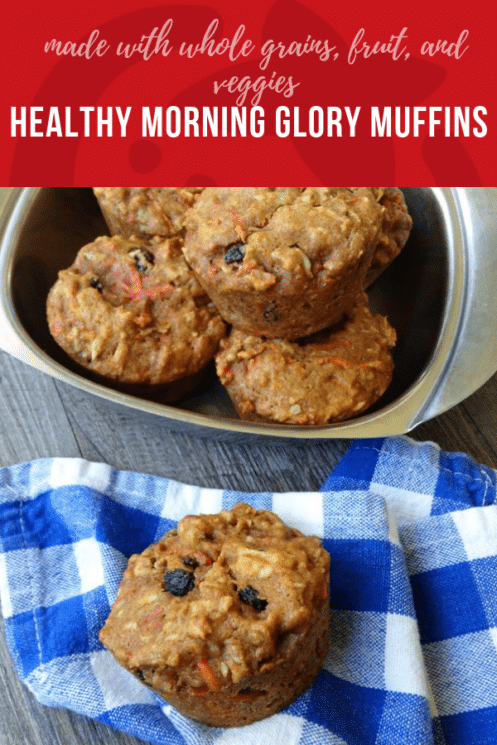 Our healthy remake of these classic cafe Morning Glory Muffins is bursting with flavor! Not to mention 100% whole grains and a cornucopia of fruits and vegetables. 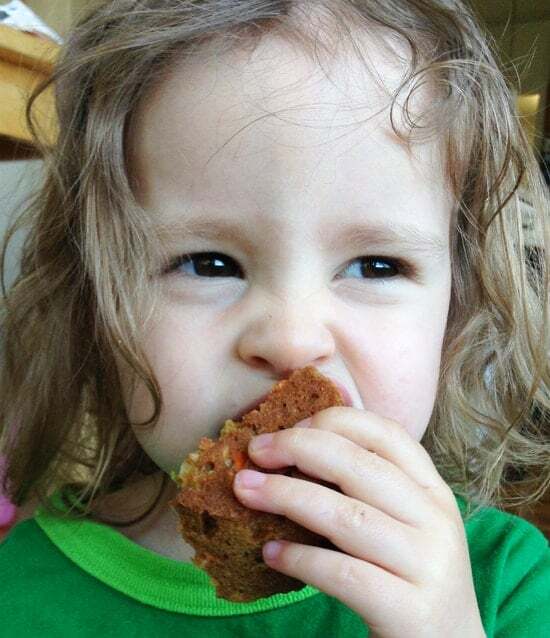 My family loves muffins… pretty much all muffins! So I’m always looking for something beyond the usual blueberry or bran. I was excited to discover and cook a muffin I’d never tried before, called a Morning Glory Muffin. As soon as I took my first batch out of the oven, I was hooked. So, what IS a Morning Glory Muffin? The story of its origins is kind of fun: it was created in the Morning Glory Cafe in Nantucket in the 1970s, and became known as a kind of hippie muffin, because it’s full of so many earthy-crunchy bits and pieces. 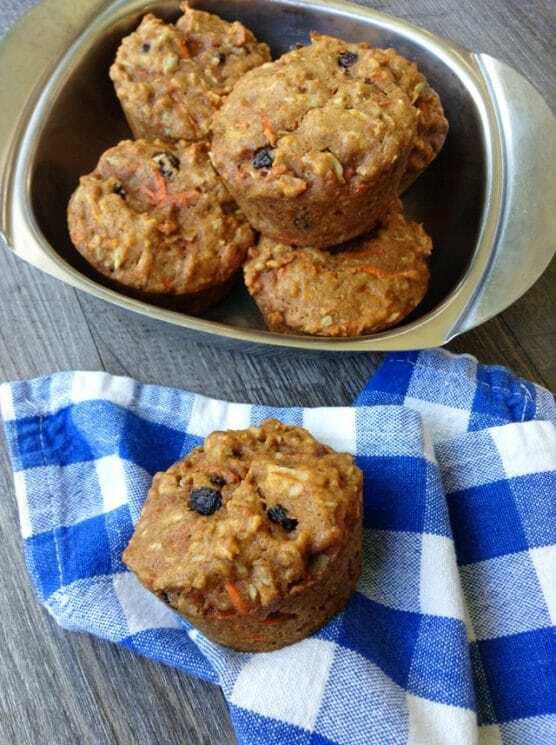 When I was tailoring these classic muffins for my kids, I knew I wanted to make some healthy changes. I also used honey in place of the sugar, and whole wheat flour instead of white flour, for extra fiber and vitamins. Finally, I cut back on the oil, and used virgin coconut oil, to complement the flavor of the dried coconut. The end result was a sweet, moist, gently spiced muffin chock full of chewy-crunchy textures. Such a comforting, healthy breakfast for my kiddos and me! Don’t be intimidated by the long list of ingredients in the recipe. 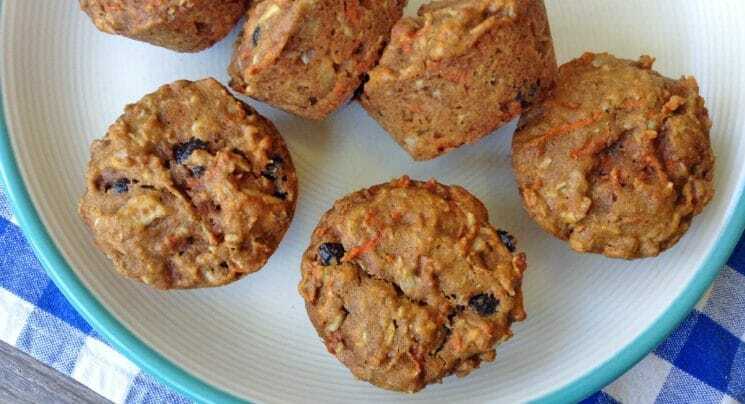 These muffins are easy to make, and you’ll get a good 17 muffins per batch. 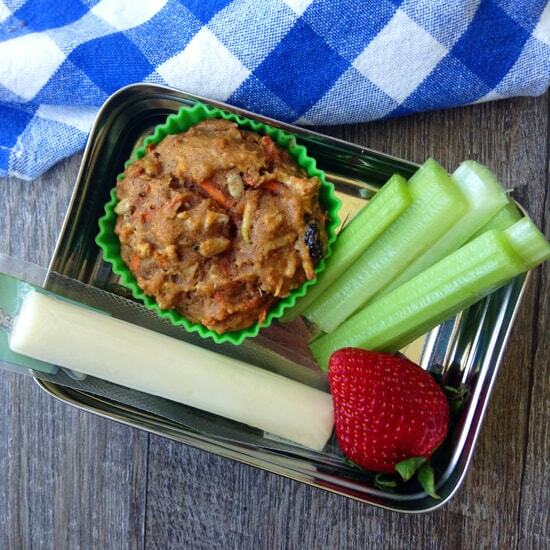 so you can throw a few in the freezer for school lunches or snacks. 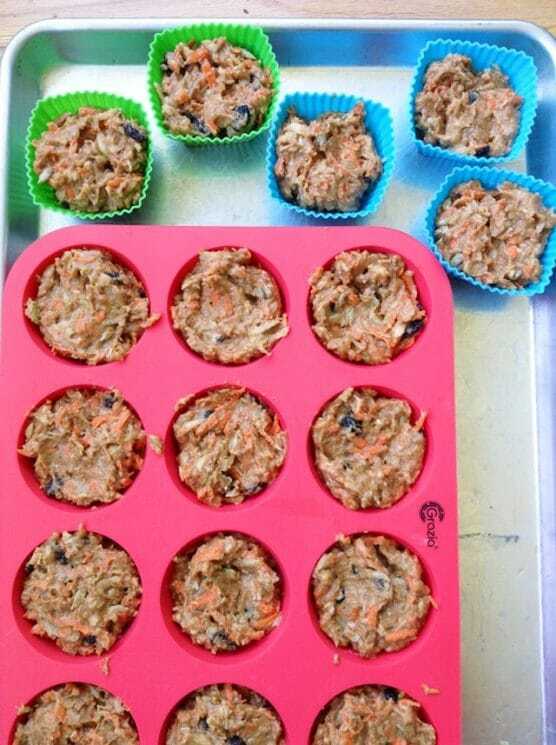 Then fold in the raisins, and spoon the batter into your muffin pan. This is my hack for fitting all the muffins into the oven in one round: squeeze a few extra muffin liners in beside my main muffin pan. Then bake for 20 minutes, until firm to the touch. Enjoy! 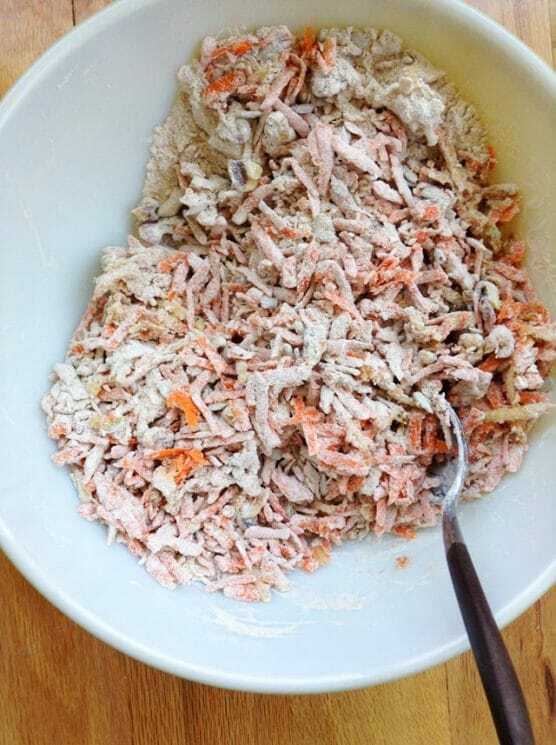 Stir in carrots, apple, coconut, walnuts, and seeds, until they are coated with the flour mixture. 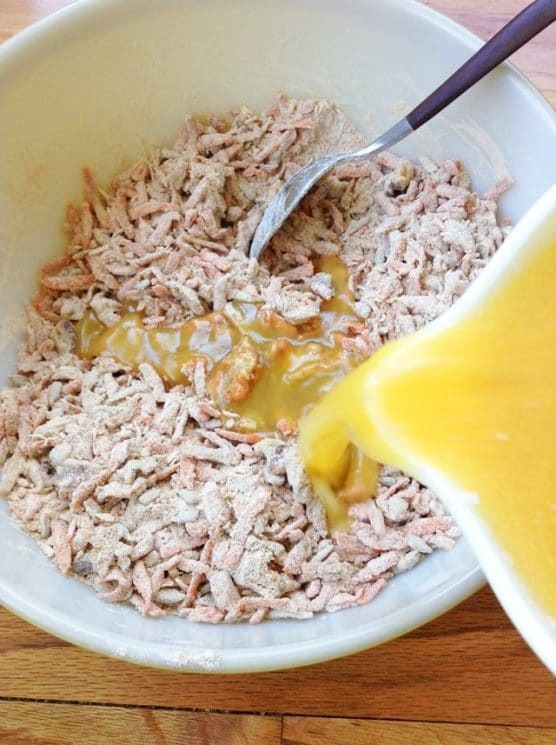 Pour the wet ingredients into the large mixing bowl full of the dry ingredients and add-ins. Bake for 20 minutes, until the tops are firm to the touch. Store leftovers at room temperature for one day, then refrigerate for up to five days, or freeze for up to three months. I love this post! And the recipe! Thanks for sharing! I am in love with these muffins. 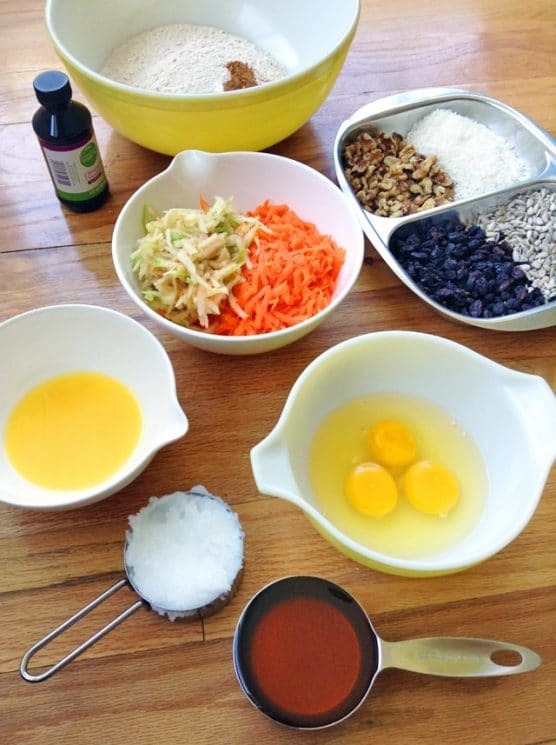 I am always looking for healthier alternatives however most recipes I have to modify myself. This one is flawless and delicious! 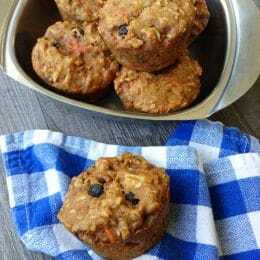 I just made your delicious morning glory muffins – more ingredients than I prefer since it takes more time to prepare – but I have to say well worth it – they are excellent! Hi Barbara, I think you could try these without the orange juice, but make sure to substitute another liquid in its place. Really delicious! The long list of ingredients should not deter you. These were fun and easy to make.